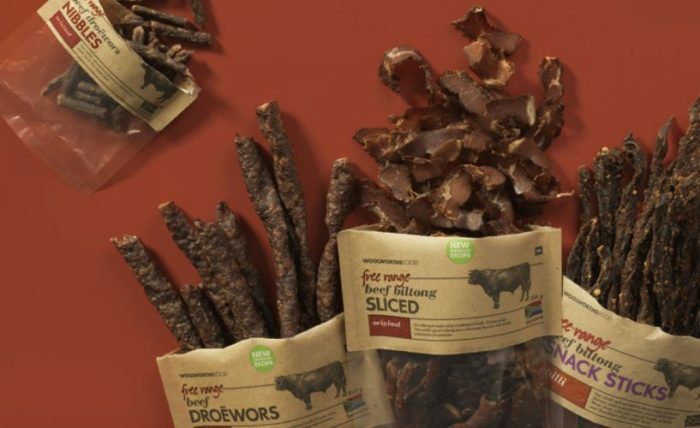 Stormberg Foods, a South Africa-based producer of meat protein snacks, will locate its first U.S. production facility in Goldsboro, North Carolina, creating 60 jobs in Wayne County over three years and investing $2.48 million in the plant. Gary Moorcroft, chief executive officer of Stormberg Foods, said “several compelling factors” persuaded the company to choose North Carolina. The mainstay product of Stormberg Foods, based in Port Elizabeth, South Africa, is a meat-based snack similar to beef jerky, known as biltong. The treat is an all-natural, gluten-free snack with no added sugar. The company distributes its products under several popular brand names. The company “is the latest international manufacturer to decide North Carolina is the ideal base to reach North American markets,” state Commerce Secretary Anthony M. Copeland said. A performance-based grant of $125,000 from the One North Carolina Fund will help support Stormberg Foods’ location in Wayne County. The fund provides financial assistance to local governments to help attract economic investment and to create jobs. Companies receive no money upfront and must meet job creation and capital investment targets to qualify for payment. All One NC grants require a matching grant from local governments. In addition to North Carolina Commerce and the Economic Development Partnership of North Carolina, other key partners in the project include the North Carolina General Assembly, the North Carolina Community College System, NCEast Alliance, Wayne County, the city of Goldsboro and the Wayne County Development Alliance.